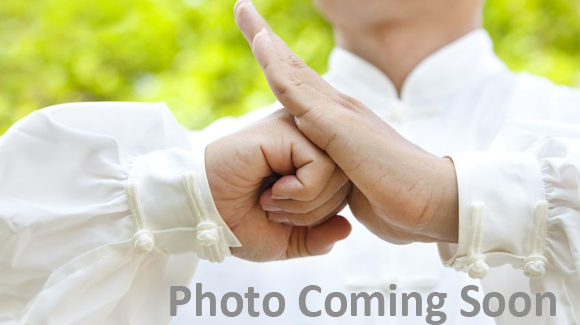 If you do not receive a response or confirmation within 24 hours, please contact us by phone at 214-878-4598 or email us at jkwongacademy@gmail.com. 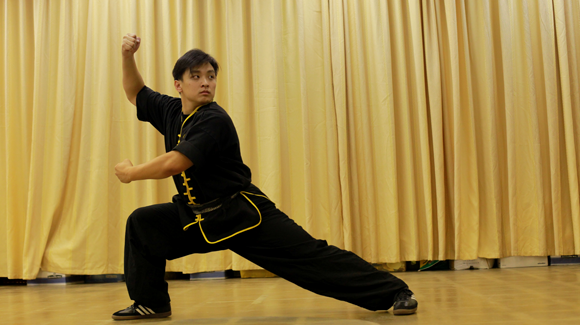 Mr. Sylvester has studied under Sifu Wong since 1998 and has trained both Shaolin and Wu (Hao) Tai Chi. His attention to detail and movement led him to Yongnian China to compete in the 9th World Yongnian China Tai Chi Championships. He has also been top-ranked in national competition and has strong outlook to pursue higher level training and ranking in the future. 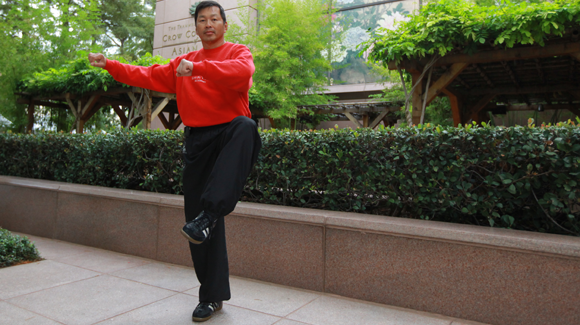 Since the beginning of his training, Mr. Sylvester has proved to be very proficient as an instructor and has been recognized as a Wu (Hao) Tai Chi official in competitions. Grandmaster. 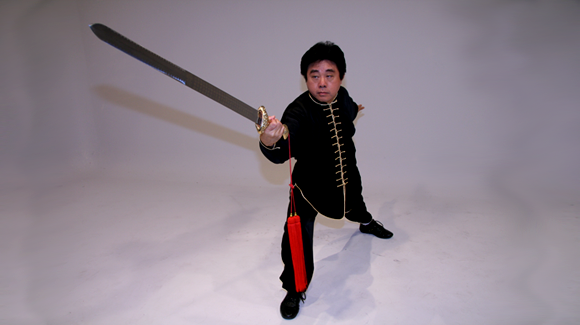 U.S. Master for the International Chin Woo Federation, and founder and Headmaster of the America Chin Woo center. COPYRIGHT © 2013. USA CHIN WOO FEDERATION. ALL RIGHTS RESERVED.